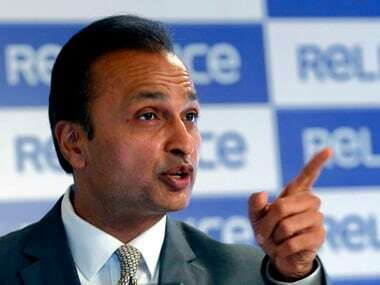 New Delhi: France waived taxes worth 143.7 million euros to a French-registered telecom subsidiary of Anil Ambani's Reliance Communications in 2015, months after India's announcement of buying 36 Rafale jets, a leading French newspaper Le Monde reported Saturday. In its reaction, Reliance Communications rejected any wrongdoing and said the tax dispute was settled under legal framework which is available for all companies operating in France. The French newspaper said the French tax authorities accepted 7.3 million euros from Reliance Flag Atlantic France as a settlement as against original demand of 151 million euros. Reliance Flag owns a terrestrial cable network and other telecom infrastructure in France. Prime Minister Narendra Modi had announced the procurement of a batch of 36 Rafale jets after talks with the then French President Francois Hollande on April 10, 2015 in Paris. The final deal was sealed on 23 September, 2016. 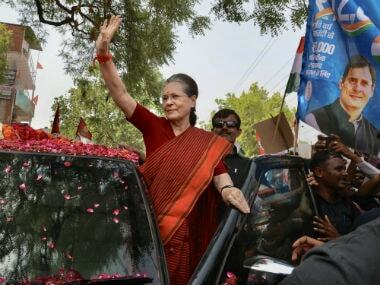 The Congress has been alleging massive irregularities in the deal, saying the government was procuring each aircraft at a cost of over Rs 1,670 crore as against Rs 526 crore finalised by the UPA government when it was negotiating the deal. 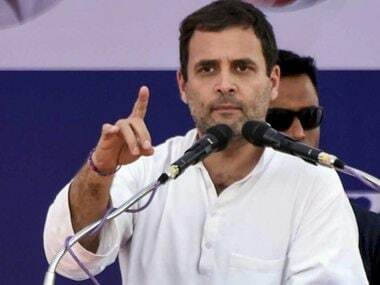 The Congress has also been targeting the government over selection of Anil Ambani-owned Reliance Defence as an offset partner for Dassault Aviation, the manufacturer of Rafale. The government has rejected the allegations. The French newspaper said the company was investigated by French tax authorities and found liable to pay 60 million euros in taxes for the period 2007 to 2010. However, Reliance offered to pay 7.6 million euros only as a settlement but it was French tax authorities refused to accept the amount. The authorities conducted another probe for the period 2010 to 2012 and asked the company to pay an additional 91 million euros in taxes, the report said. It said by April 2015, the total amount owed by Reliance to the French authorities in taxes was at least 151 million euros. In October, six months after Modi announced in Paris about the Rafale deal, the French authorities accepted 7.3 million euros from Reliance as a settlement as against the original demand of 151 million euros. A spokesperson of Reliance Communications said the tax demands were "completely unsustainable and illegal" and that the company denied any favouritism or gain from the settlement. 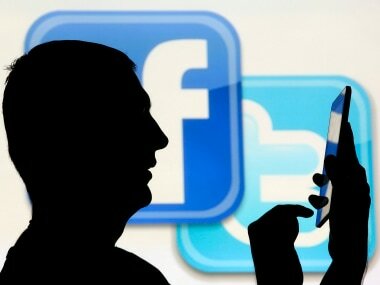 "During the period under consideration by the French Tax Authorities: 2008-2012 i.e. nearly 10 years ago, Flag France had an operating loss of Rs 20 crore (Euro 2.7 million). 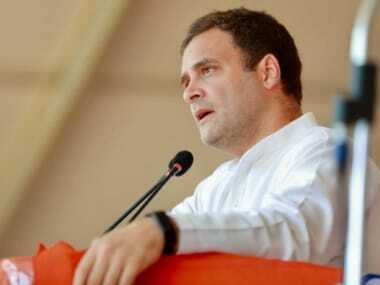 French tax authorities had raised a tax demand of over Rs 1100 crore for the same period," the official said. "As per the French tax settlement process as per law, a mutual settlement agreement was signed to pay Rs 56 crore as a final settlement," he said.